What aircraft would you choose to fly around the world? Something comfortable, with plenty of room in the cockpit, economical on fuel? Not Matt Jones and Steve Brooks, founders of the Boultbee Flight Academy. For them, there was only one choice – a Spitfire. Next year, they plan to set off westwards in an original but thoroughly restored 1943 Spitfire that saw 51 missions in WWII, and fly 27,000 miles over the following four months. The aircraft will also be finished in polished silver, hence the project’s title Silver Spitfire – The Longest Flight. 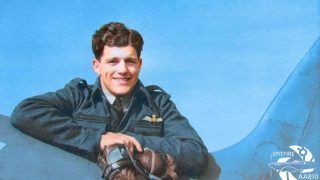 “The decision to fly the Silver Spitfire around the world was an instinctive one to honour the plane’s history, the people who built it, maintained and flew it through more than 50 missions, and we want to commemorate those who lost their lives in the pursuit of freedom,” said Matt Jones. 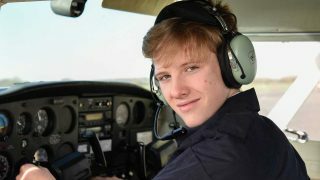 Accompanying pilots Matt Jones and Steve Brooks are Project Director Lachlan Monro and Chief Engineer Gerry Jones. The expedition is supported by The GREAT Britain campaign. 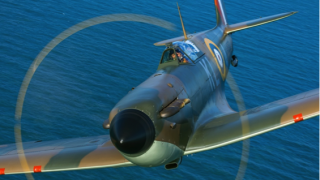 International Trade Secretary, Dr Liam Fox MP, said, “The Spitfire is an iconic symbol of world-class aerospace engineering, and I’m delighted to see this unique piece of British history brought to a global audience. 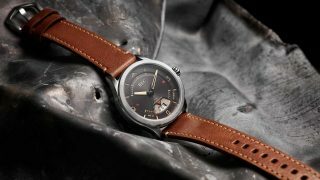 The principal sponsor of Silver Spitfire – The Longest Flight is IWC Schaffhausen, a luxury watch manufacturer from Switzerland. 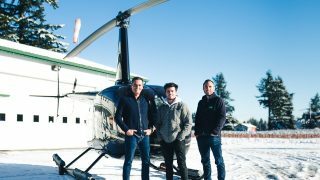 The company, founded in 1868, is famous for its pilots’ watches. The Spitfire, MJ271, will be unveiled in spring 2019. It will begin with test flights around the UK in the spring and summer, before departing westwards in summer 2019. MJ271 is an original MK.IX LF made in Castle Bromwich in 1943 by British manufacturer Vickers Supermarine. It flew more than 51 missions. 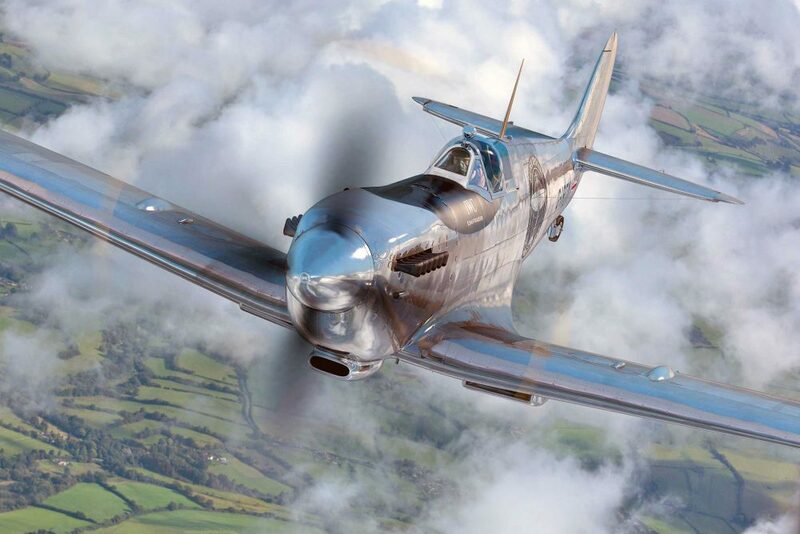 The Silver Spitfire will be accompanied by a specially adapted Pilatus PC-12 for filming and unique viewing opportunities. 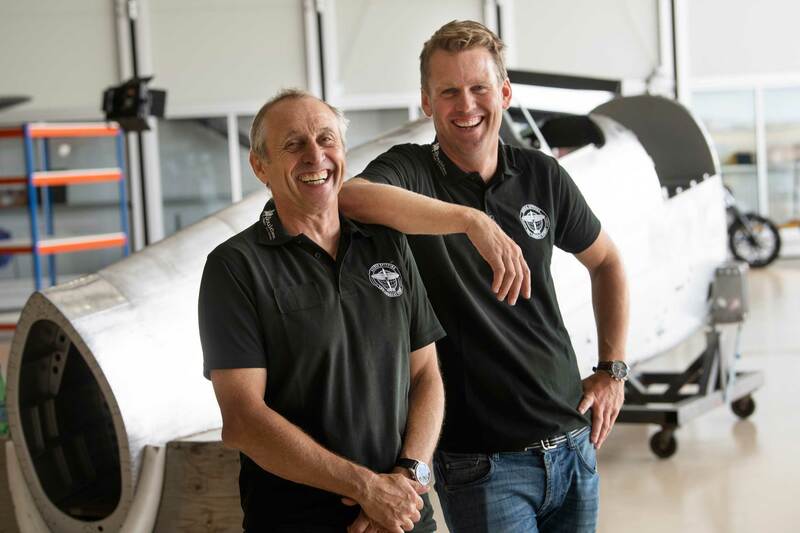 Stamp Productions’ Producer Ben Uttley and Director of Photography John Dibbs will fly in the support aircraft to produce a documentary of the flight. Is there any paperwork saying who,from the ATA delivered the plane from CB ? We have a large collection OF ATA log books and memorabilia. Will you going to Russia? We will glad to see you! Yes, it is stop number five on their trip.